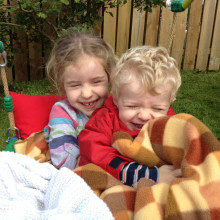 Sometimes, the sickest twin knows it’s poorly and makes the noblest sacrifice to save the other. That is what Leo did. He became Oska’s guardian angel and saved his life. Now a charity has been established in his memory. 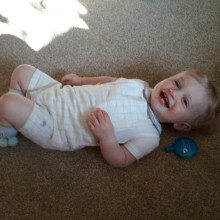 When he was almost a year old Oska Feasey became very unwell and was rushed into hospital. He deteriorated quickly and was blue-lighted across to Royal Victoria Infirmary where his family were supported in Crawford House. 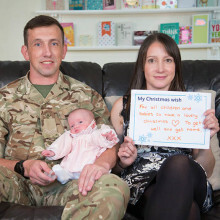 They spent several weeks living in the ‘Home from Home’ over the Christmas period and have been supported by the charity twice more since. With the support of The Sick Children’s Trust, it’s possible for a child in hospital not to wake up alone on Christmas morning. 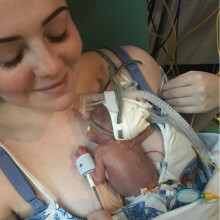 Jessica was born at just 27 weeks and spent nearly three months in hospital before she was discharged home – eight days before her due date. 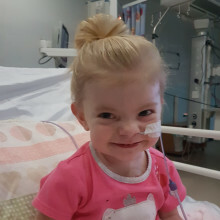 Her parents, Alison and William, were supported at Crawford House while Jessica was treated at newcastle's RVI..
I’m so proud of my little heart warrior and can’t wait for our first Christmas at home as a family. 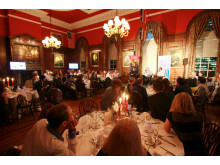 But we’ll never forget The Sick Children’s Trust’s support at Christmastime last year. 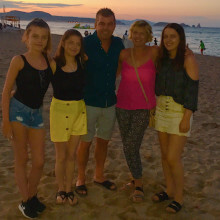 Siobhan underwent a lung transplant last year and following it she and her family set a goal to take part in this year's Great North Run to raise money for Crawford House. As far as we could in a strange city, we felt at home at Crawford House and normal life could go on. 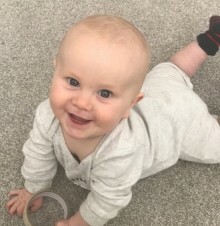 Dad David, 32, experienced every parent’s worst nightmare as he watched on helplessly when his son, Archie, was born not breathing and his little body was resuscitated. 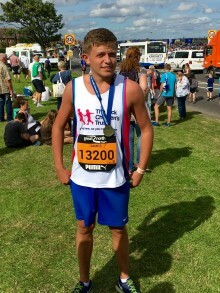 We supported David when his son was transferred to Newcastle's Royal Victoria Infirmary at Crawford House. 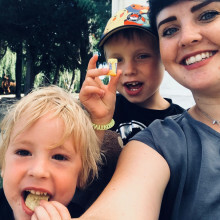 Seven year old Archie, who tragically lost his older sister to cancer last year, has raised money to thank The Sick Children’s Trust for their support whilst she received specialist treatment in a hospital miles away from home. 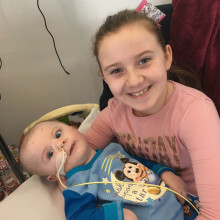 Zachary's family and friends have been busy fundraising for The Sick Children's Trust as thanks for support parents Elle and Peter with free 'Home from Home' accomodation at Crawford House. 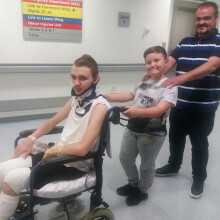 We are currently supporting Kylan's family at Crawford House while he undergoes treatment at Newcastle's Royal Victoria Infirmary. 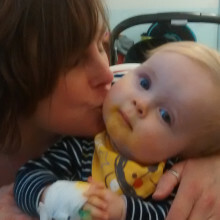 Mum Amy has shared his story ahead of Rare Disease Day this Wednesday. By staying at Crawford House, we are never more than just a few minutes from his side. 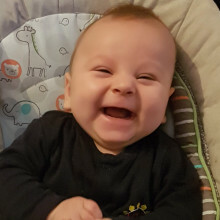 Kylan was admitted to Newcastle's Royal Victoria Infirmary where he was diagnosed with a rare, life limiting muscle disorder. 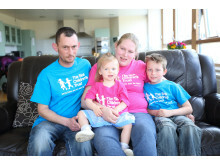 His family are currently being supported at Crawford House. It was so nice to bring James over at dinner time so that we could all eat together and be as we would be at home. James was involved in a motorbike accident in which the bike caught fire and was rushed to Newcastle’s Royal Victoria Infirmary - an hour away from home. 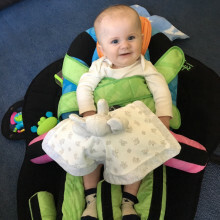 For the next nine weeks, his parents Claire and Louis along with James’ younger brother stayed at Crawford House, with family visiting and spending time there until he was well enough to be discharged home. 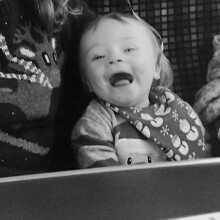 No sooner had I given birth to my baby he was taken away from me for lifesaving treatment, it was heartbreaking. We had been told about Scott House but had not been expecting the level of comfort, not to mention how close it was to the hospital. 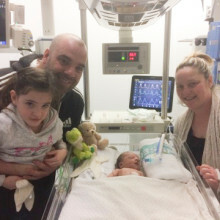 Olivia was born with Ebstein's anomaly, a rare heart condition which accounts for just 1% of congenital heart conditions. 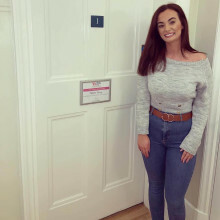 Since she was born, she has undergone specialist treatment at both the Royal Victoria Infirmary and Freeman Hospital in Newcastle upon Tyne, where we have supported her family in Crawford and Scott Houses. 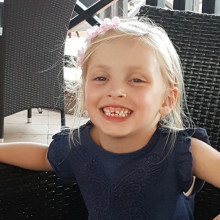 Faith Lawson was just five years old when her grandmother, Julie Baker, took her for a routine eye test and the optician referred her for an MRI scan, which detected a cancerous brain tumour that required emergency lifesaving treatment. 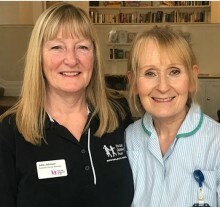 The tumour was removed at Royal Victoria Infirmary and The Sick Children's Trust supported Faith's family at Crawford House for over two months.